Are you looking for a unique gift for that special occasion? Why not commission a piece of music composed for a special event, birthday present, Christmas present, anniversary, wedding or simply treat yourself to a tune specially written in your name? 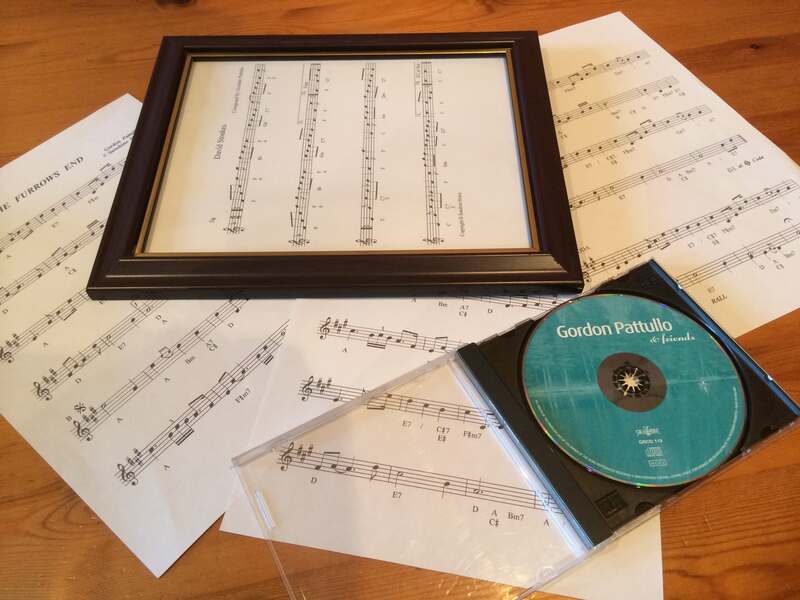 You will get a signed copy of the sheet music and a CD recording of the piece. For timescale and cost please get in touch.